Did you ever wonder what the fox says to his friend at his birthday? 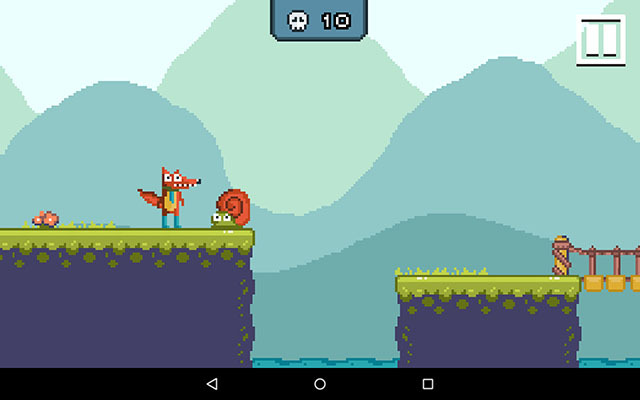 Maybe you can find the solution in this game – “Fox and Raccoon” by “RUD Present”. The Fox wants to bring his friend, the raccoon, a birthday present but needs to overcome many obstacles on his way. If you want to help him, keep reading. If you like retro games with pixel art reminding of the Super Mario series like me, you will definitely enjoy this game. It is a classic jump and run with great details. The hero is a fox with blue necktie and socks trying to bring his friend a birthday present. With easy controls you navigate through the different obstacles – you just need to tap and hold as long as you wish to jump. Like in real life, timing is everything. The level design is challenging but doable. You will learn how to master the different levels and don’t worry there is a checkpoint after each round. So you don’t have to start from all the way back. I think that’s fair since our new friend is waiting for his gift. 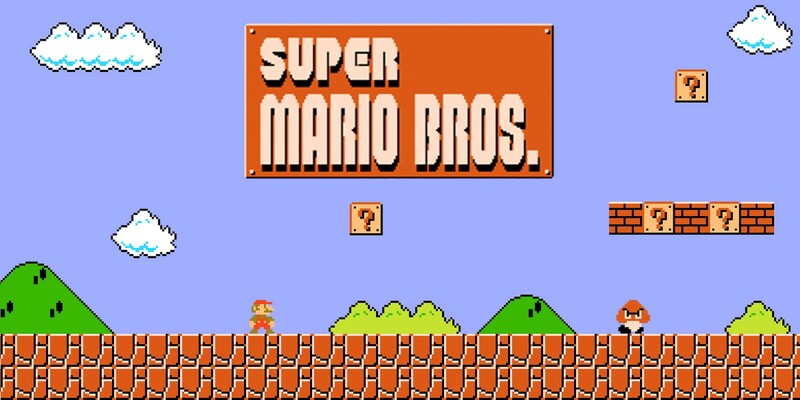 Because of the pixel art, the game highly reminds of the Super Mario games. A big difference seems to be that all contact with objects and other animals should be avoided completely. Objects don’t give you any special powers nor could enemies be destroyed by jumping on them. A simple instruction would help to understand this fact, instead of learning by dying. Especially since all deaths are counted and shown to you while playing. I believe in positive reinforcement and wish there could be some included in this game. The only motivation at the moment is the levels themselves. But you can only check in which you are if you leave and return to the game again. A progress bar could be a solution, showing how far the raccoon is still away. I also think that a fox should not be harmed by jumping on a snail. Maybe a health bar showing your remaining power would be nice as well. 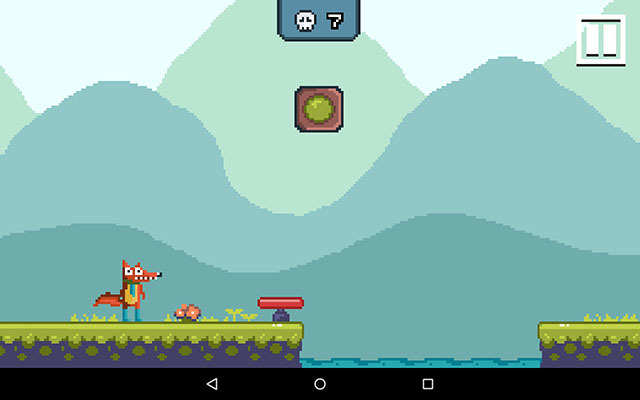 “Fox and Raccoon” is a lovely pixel art jump and run about true friendship and the importance of birthday gifts. If you want to help Fox on his mission, download the game here.